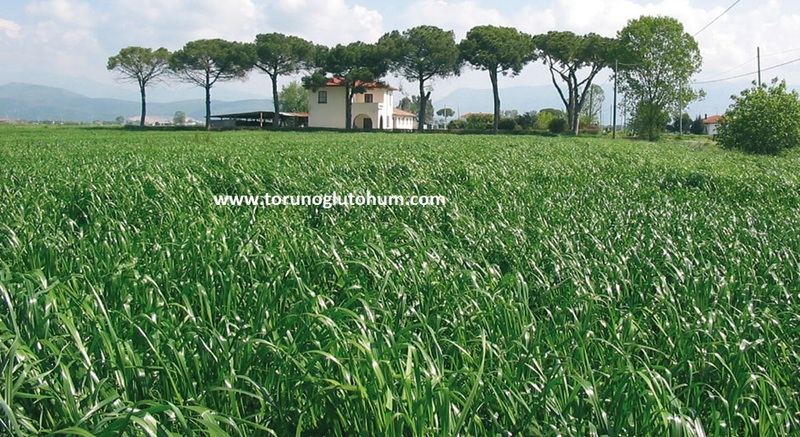 Italian ryegrass mix is a single-year special blend of seed plants. It is planted in early spring and autumn. It has a very high nutritional character. 2-3 forms are taken in arid regions up to 5-6 years in wetlands. 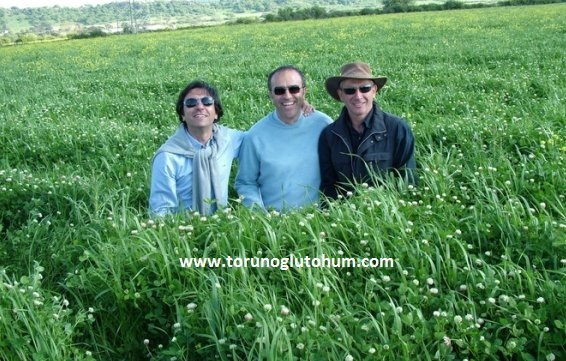 5-8 tonnes of green grass is produced in 10-15 tonnes of arid land in a decadent watery area. 5 kg of ryegrass animal feed plant seeds are planted per decare. Seed depth is 1.5-2 cm. The Italian Ryegrass mix reaches its first mowing 35 days after sowing in the normal temperature range. Every 17-18 days the shape height is reached. 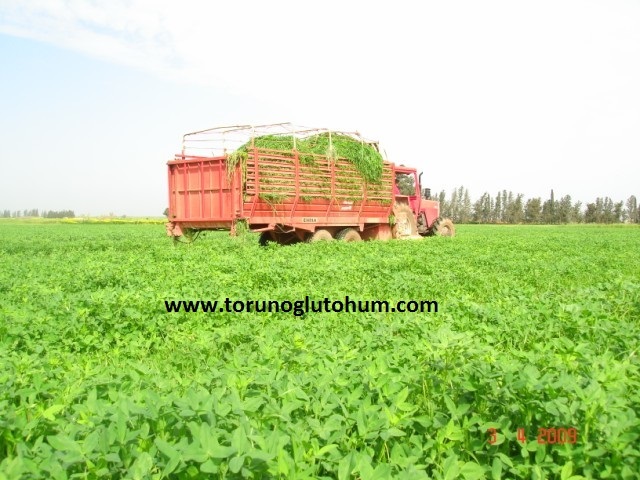 It is harvested continuously for a year.1,5-3 tons of green crop is harvested per decare in every mowing. 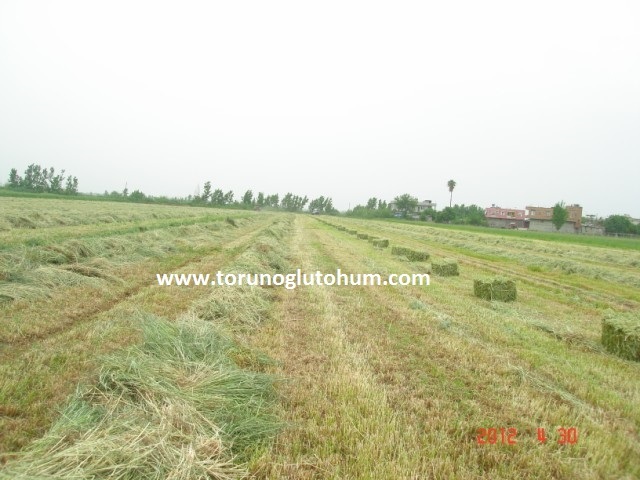 The Italian Ryegrass mix feed plant is harvested as green grass, mowed daily, silaged and dried. In our own harvested 60 tonne nest, stretch baled ryegrass packet grass silage was sold. 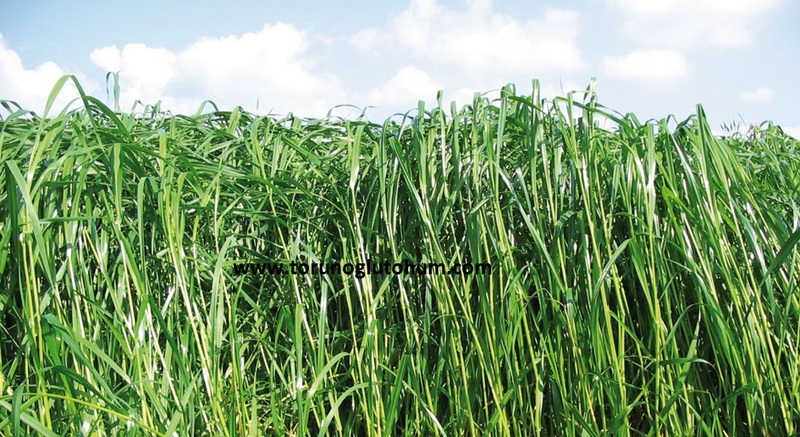 The Italian Ryegrass mix is an invaluable feed plant variety that will save livestock breeding, dairy farming and livestock breeding from burdens of ready-made feed and corn planting. Today, milk, feed and hay and grass prices are lukewarm. 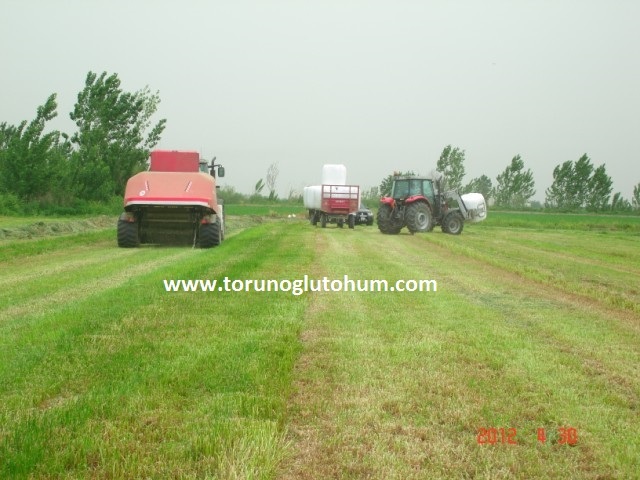 Ryegrass mix feed plant is an exclusive feed plant that will extract seed from an animal feed. The investor is asking: Can I earn money if I want to milk cattle? If you have an Italian grass mix bait you can make money yes. The Italian Ryegass mix reduces the consumption of dairy cows, fattening toddlers, sheep and goat breeding milk and fattening, corn silage consumption. It provides very high milk and meat growth. This feed plant seed is a type of coarse feed consisting of mixed seeds of the feed plant. Provides 25% meat and milk increase in fattening and dairy animals. It increases the rate of pregnancy in animals. Provides shine on the fur. It provides positive resistance in nail and breast health. 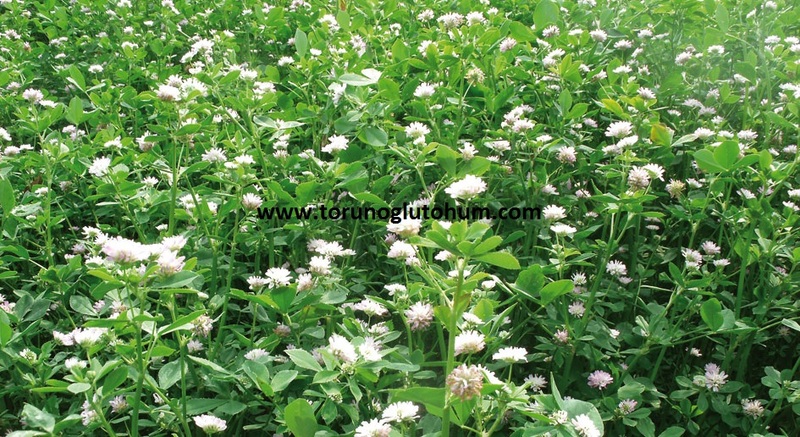 For milk production italian ryegrass mix feed plant is a very precious bee variety. 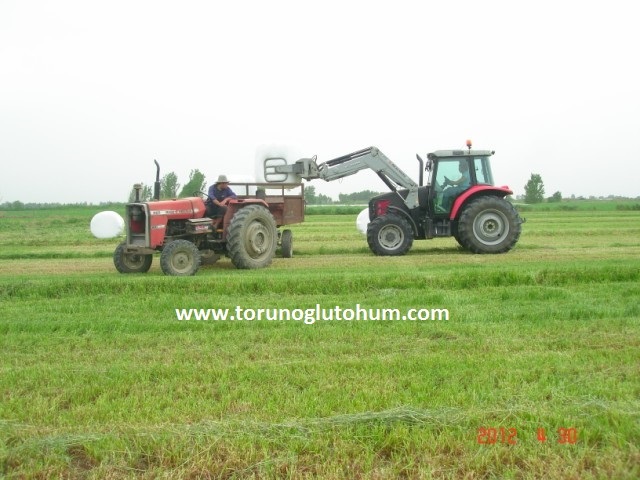 For milk production in Turkey, numerous milk production farms are planting ryegrass mix weed seeds to reduce milk production costs. 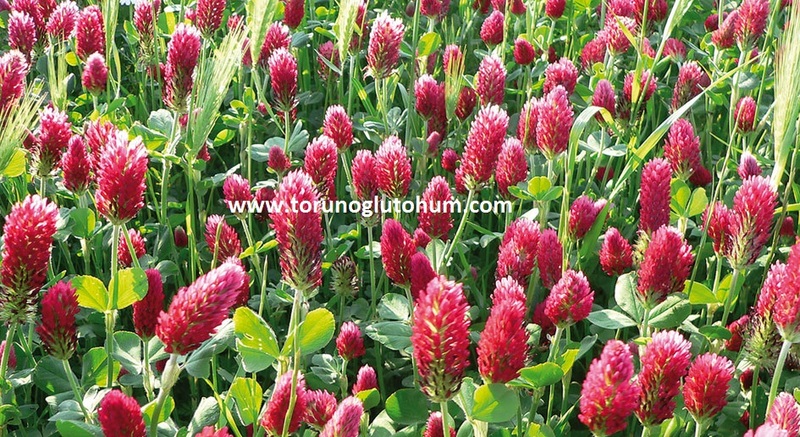 You can not reach the winner you deserve from livestock by planting domestic vetch (common vetch), hungarian vetch, triticale, barley, oats and corn silage. Get the highest tonnage and highest nutritional value of ryegrass mix per decade, quickly and securely! It can reach over 1 meter in the spring. 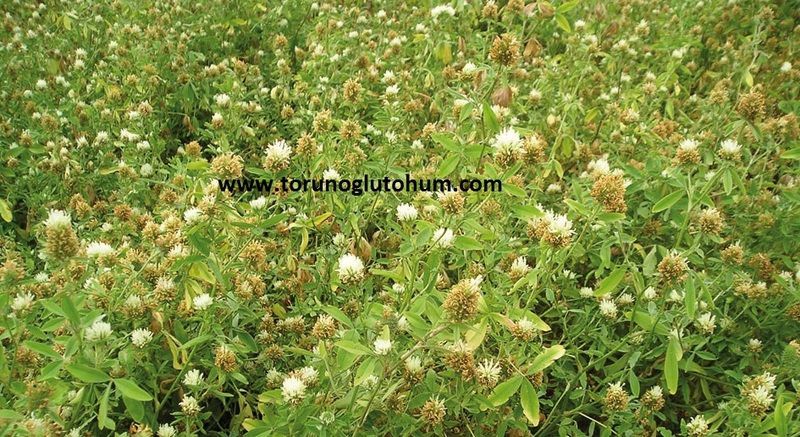 It has a very high yield of dry grass and green grass. 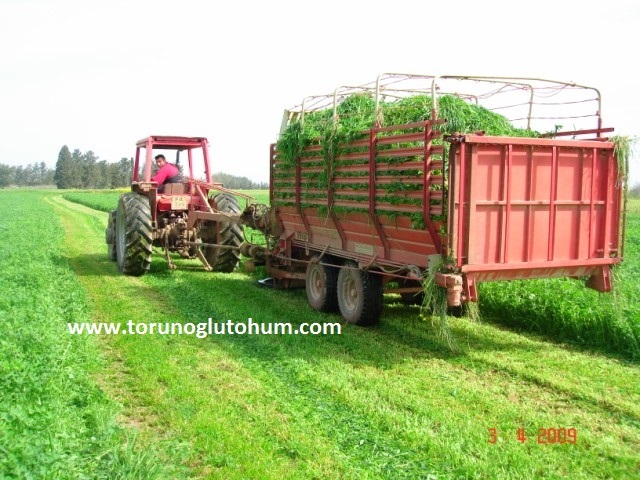 Tags: italian ryegrass mix, ryegrass, cow, lolium multiflorum, italian ryegrass, winter fodder, fattening, herb, milk, herb seeds, herb seeds, italian grass, british grass, what are the feed plants and where they grow.